Do you want an overview of what is being taught in school? Use both the exam past papers and the Bahamas ministry of education curriculum guideline to get a better idea of what topics you need to know. 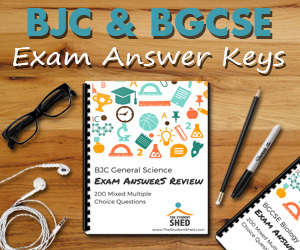 Download the Bahamas BGCSE and BJC curriculum booklets by clicking on the links below.